We also save you time, reduce wear and tear and provide detailed reports to simplify transportation needs. Our service is available 24 hours a day, seven days a week. 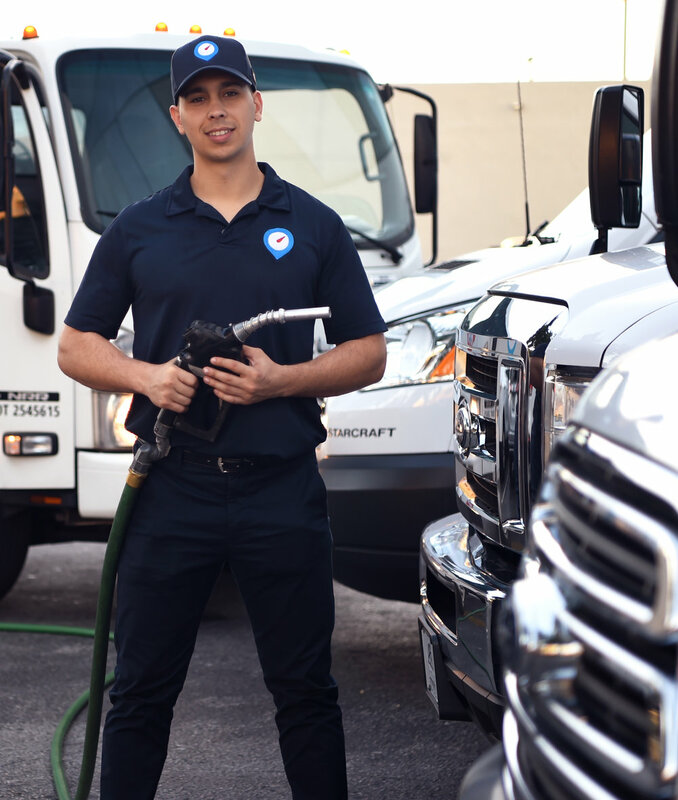 Choose a schedule that is best for you so you can start your day with a fleet that’s full and ready to roll.